The spread of misinformation is nothing new, but websites and social media make it far easier to distribute and more difficult to detect. This webinar offers an overview of literacy skills today's educators need, both personally and to help their students become more discriminating consumers of media. Online resources will be provided for use following the webinar. An experienced teacher and administrator, Susan Brooks-Young works with educators internationally, focusing on practical technology-based strategies for personal productivity and effective technology implementation in classrooms. Mobile technologies and BYOD programs are areas of particular interest for her, as is thoughtful, deliberate use of social media. There's still time to enroll! Leading Edge Certification is a national certification program in educational technology and curriculum innovation. Each course begins with a day long face-to-face meeting. After that, participants work with instructors online, with a flexible schedule, to complete the balance of certification requirements over several weeks. TICAL offers two certification programs. The Administrator program, designed for school principals and district office administrators, will launch February 2, 2018. The Professional Learning Leader certification kicks off February 1, 2018. Face-to-face meetings for both programs will be at the Santa Cruz County Office of Education in Santa Cruz, California. Learn more about Leading Edge Certification. The 2018 Leadership 3.0 Symposium will be April 12-14 in San Francisco. The Call for Presenters is open! Proposals are due November 20. Is classroom technology good for learning or a waste of time? "Research has shown these passive uses of tablets are about as effective as a teacher's lecture. Innovative, progressive teaching with tablet technology requires creative solutions." Read the post in Tblogical. Recently, I went to a local jeweler to get a ring repaired. The sales associate used her tablet device to complete a work order for me. When she requested my address and phone number, I didn't give it a second thought. Then she asked for my birth date. When I questioned why she needed to know, she shrugged and mumbled something about sending me a birthday card. Read the rest of Susan Brook-Young's post in Tblogical. The classic TICAL logo - a "treasure chest of resources!" Comprehensive 2016 guide on how to do things from securing your email and encrypting your files, to securing your online storage and privatising your online messaging. 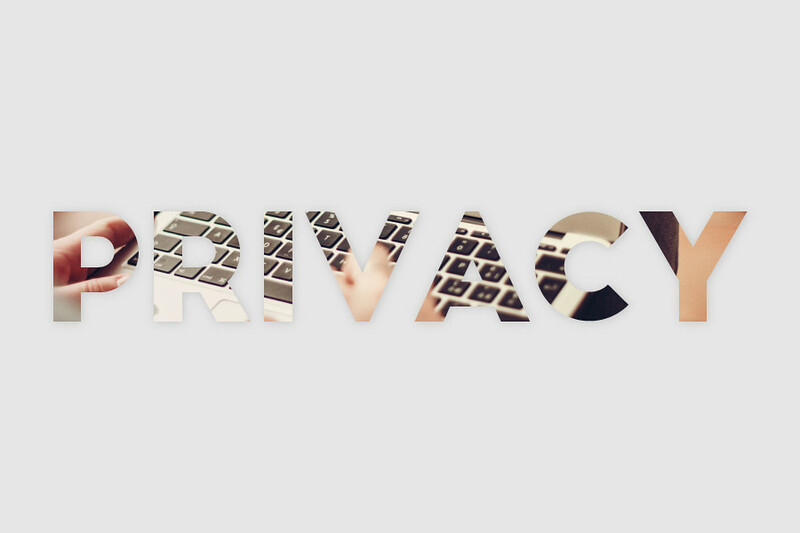 Included is also a list of 150+ tools and resources to help protect your privacy online. This special 2017 report from Education Week looks at how technological change, globalization, climate instability, artificial intelligence, automation and other factors are changing what work will be available and how schools can prepare students for an uncertain future--or not. Concerns about protecting students' privacy online are not new, but they are expanding to incorporate not just what's being collected, but how that information is being used and by whom. Laws exist at both federal and state levels that include mandates for educators, but many school administrators are not aware of recent changes that may impact them. Watch this recorded webinar to raise your awareness about laws and practices that individual schools and school districts need to explore further. After spending six summers while he was in high school and college working at a summer camp and as a technical trainer for a small accounting firm, it became clear to Geoff that he had an interest and ability in the area of education. Later, as a 5th-6th grade teacher, he put 18 donated Radio Shack Model 100 TRS-80 computers to work in his classroom. His students used them for word processing and math. Some students even used them to learn to code. Today Geoff is an educational programs consultant with the California Department of Education. TICAL is a unique professional development program with the mission of helping K-12 school administrators provide informed and effective leadership in the use of technology to improve education.